The initial East Coast expansion for WDSrx launched us into the heart of the pharmaceutical industry with a premium location in South Brunswick Township, New Jersey. 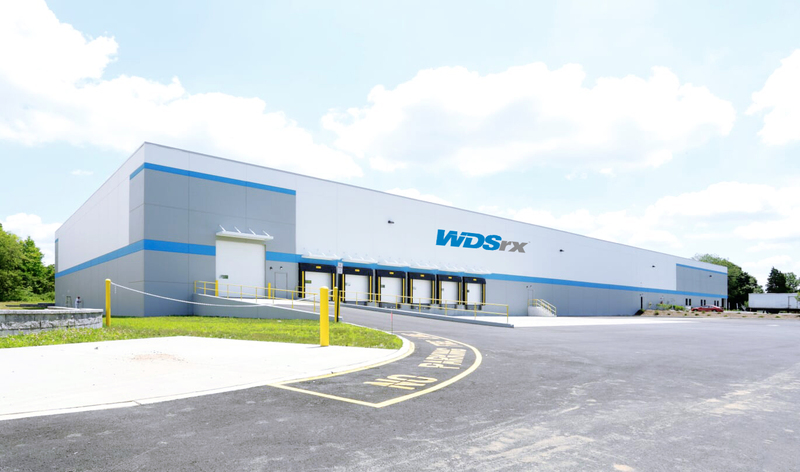 The recent geographic expansion of WDSrx operations into New Jersey and Ohio introduced new capacity that now totals over 425,000 square feet. 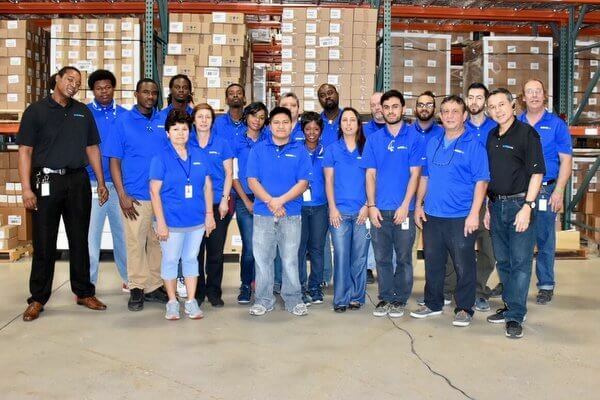 Currently WDSrx operates seven pharmaceutical warehousing facilities in Florida, Texas, Ohio and New Jersey. The WDSrx executive team is implementing the growth strategy at a measured pace to fully integrate physical properties. There are three key areas required to fully synchronize operations: people, processes, and technology. By concentrating on these elements the company will improve the delivery of healthcare supply chain solutions. Over the coming months, all three elements will be addressed to maximize efficiency and decrease costs for the benefit of WDSrx clients. 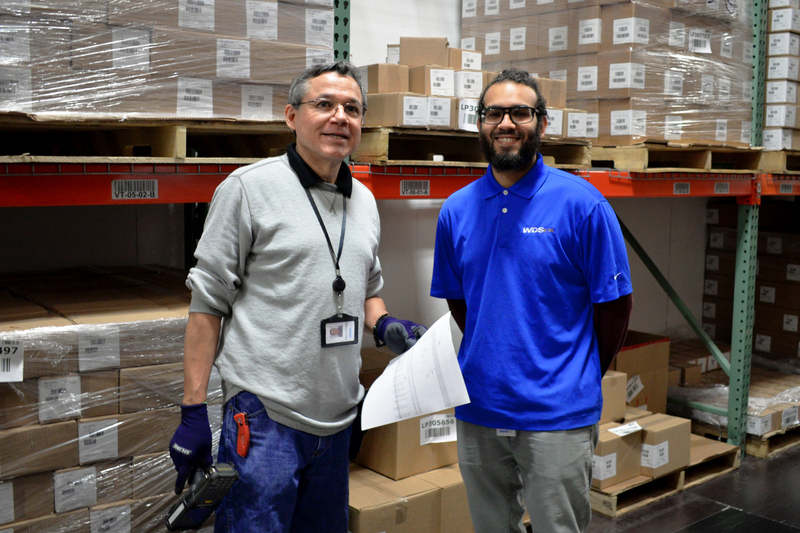 Warehouse technicians Nelson and Juan preparing a pallet to ship out.